You want to send us a room request? You want to chancel a reservation? 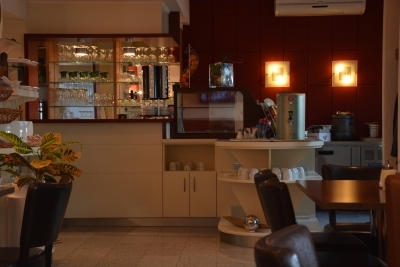 in Hotel Falk, your comfortable Hotel in private ambience in Bremen-Osterholz! 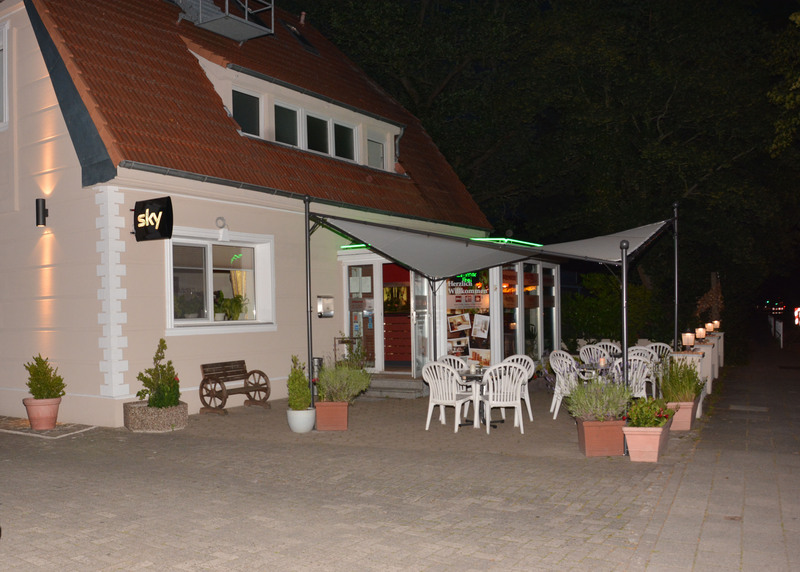 Staying at Hotel Falk you will have your ideal station for all activities in Bremen and all around. Our Hotel is located near the motorway BAB 27, Exit Sebaldsbrück. We are pleased to inform all our guests that we have acquired the outbuildings Easter Heerstraße 152 and thus extended to us. Meanwhile, the modernization of our hotel is completed so that we can treat our guests with even greater comfort. 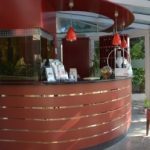 We have collected all important and necessary informations, which might be in interessest for your stay, on this pages. Furthermore we have placed a summary of worth seeing cultural and interesting addresses. 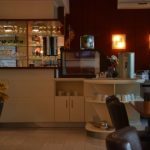 Starting from our Hotel you will reach the, das biggest shopping-, amusement- and fitness center Sauna and Fitnesspark Oase. 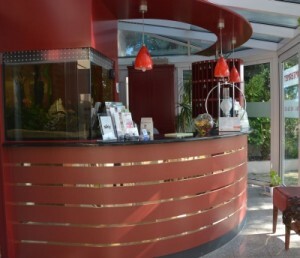 Your opinion about your stay and our service is from interest for us: please write us an E-Mail! 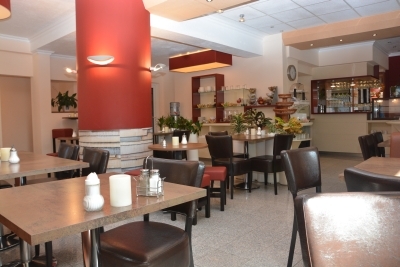 We will be pleased about your next stay in Hotel Falk in Bremen!